We have begun the year focusing on our School Value of Caring. This value is important to making sure that our pod functions successfully for all students. 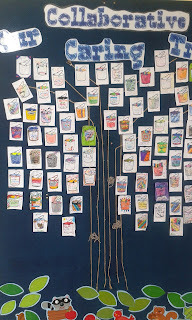 We discussed "What Caring looks like", "What Caring sounds like" and "What Caring feels like". 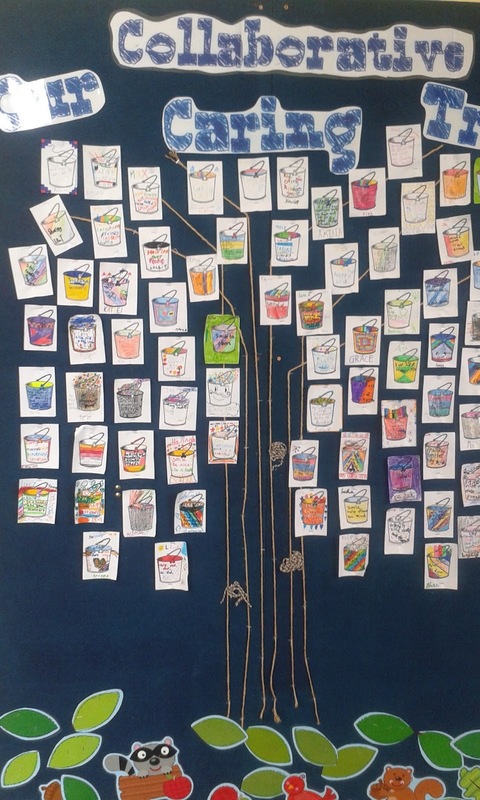 On our pod Collaborative Tree we "Filled our buckets" with ideas on how we can show the Value of Caring.